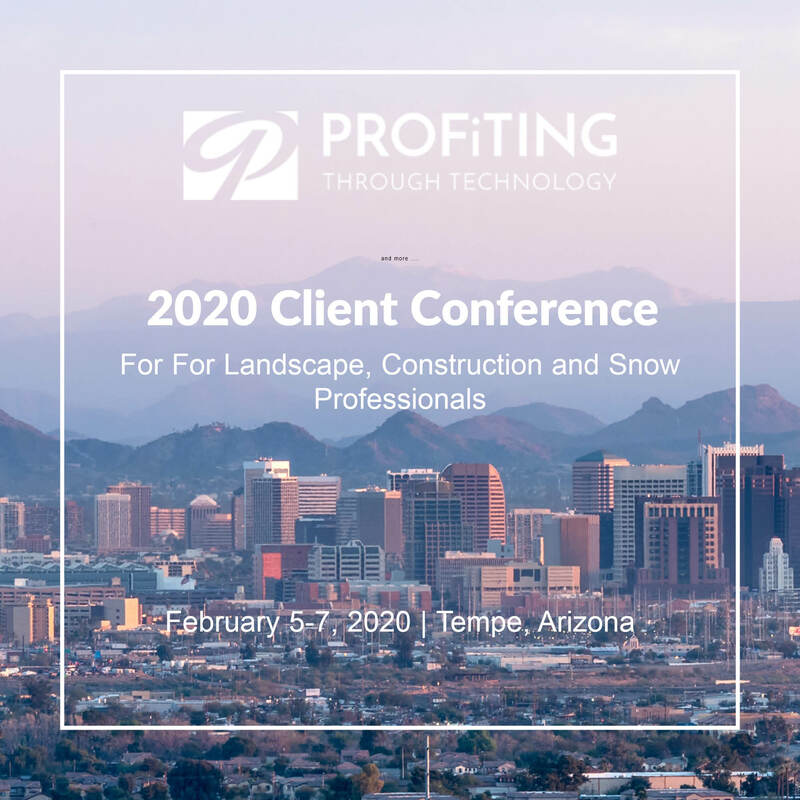 These webinars, peer groups and other events offers you possibilities to help your landscape company thrive. Advanced Accounting with Kathy McWhorter! 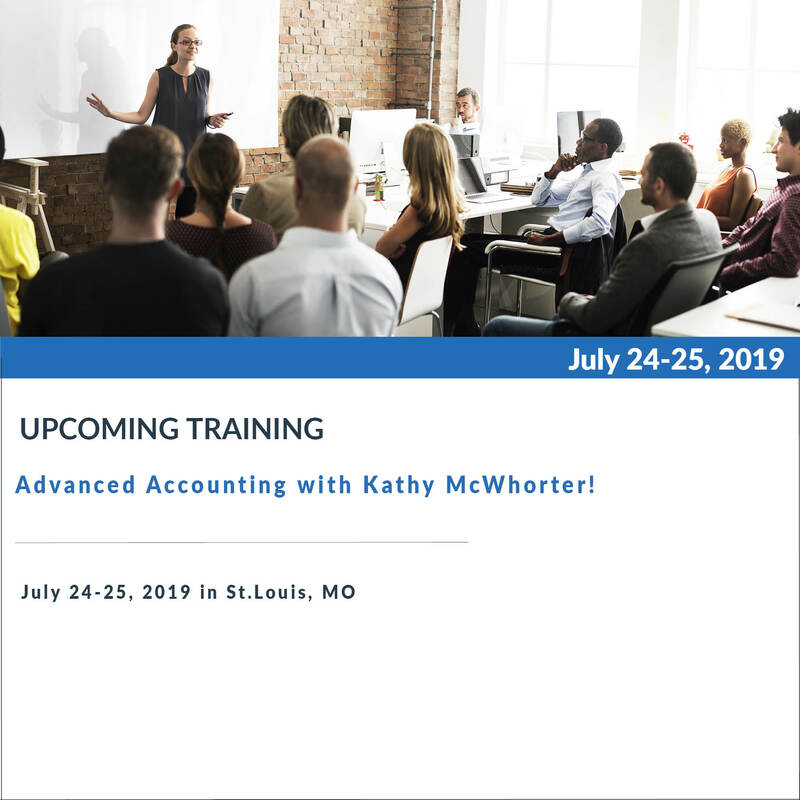 Join Kathy McWhorter as she guides you to better understand the road to better financials. Kathy will cover the basics behind the month end close process as well as dive into the simple ways to reconcile your numbers for good month to month financial reporting. 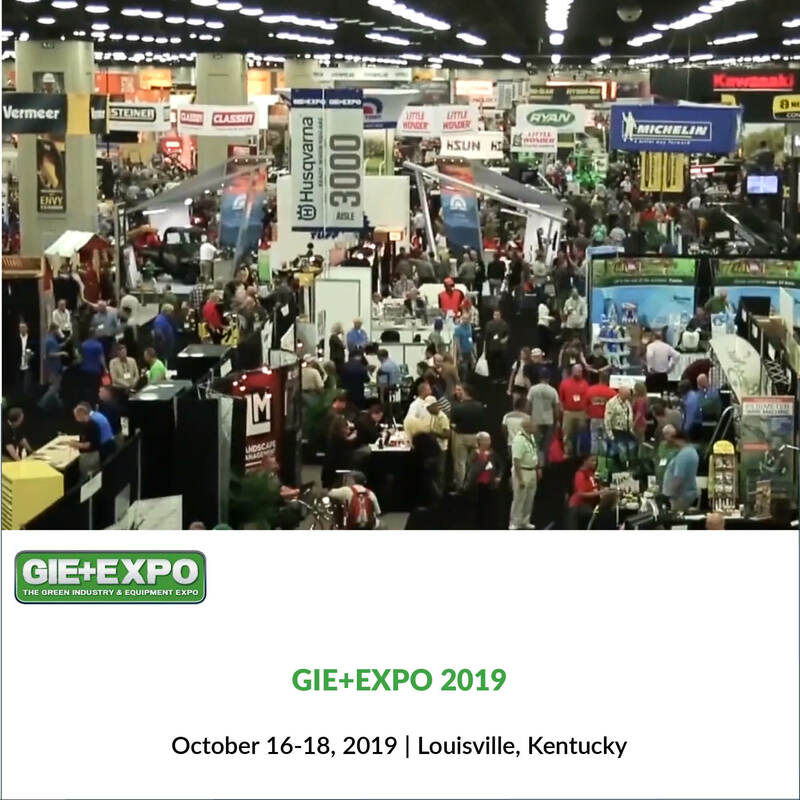 The GIE+EXPO is the largest green industry event in the United States. 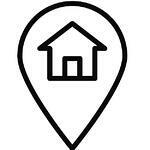 An integral part of this event is LANDSCAPES hosted by NALP which offers educational events. The Aspire Software Company is a proud sponsor of LANDSCAPES. More than 24,000 participants will attend this year continuing a strong tradition of suppliers, manufacturers and contractors getting together to make the industry great.